March 12, 2010 | 7:00 p.m. - 8:00 p.m. 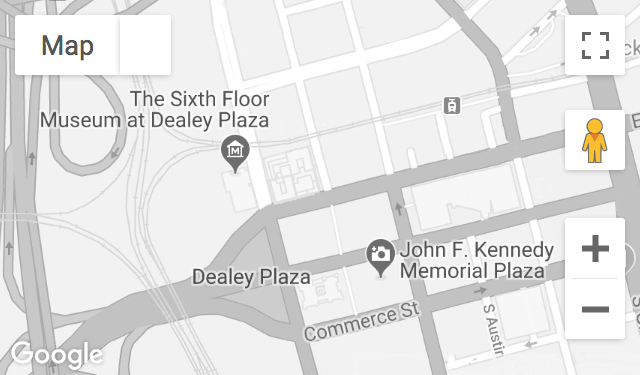 The Museum collection of approximately 35,000 items includes artifacts and photographs related to the November 1963 crime scene investigation at the Texas School Book Depository. The Museum’s collections manager, Lindsey Richardson, revealed exactly what was in the kit that belonged to Lt. Carl Day of the Dallas Police Crime Scene Search Unit.